I just adore this little character and couldn’t resist colouring him in for fun. I’ve used alcohol pens as a base and added further detail with pencils. 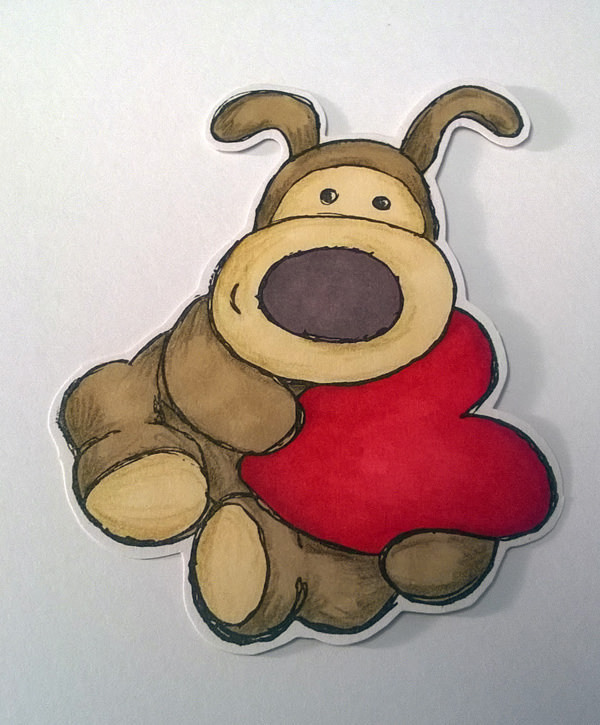 This entry was posted in Cards and tagged alcohol pen, Boofle, Colouring on April 30, 2015 by blackflowercreative. 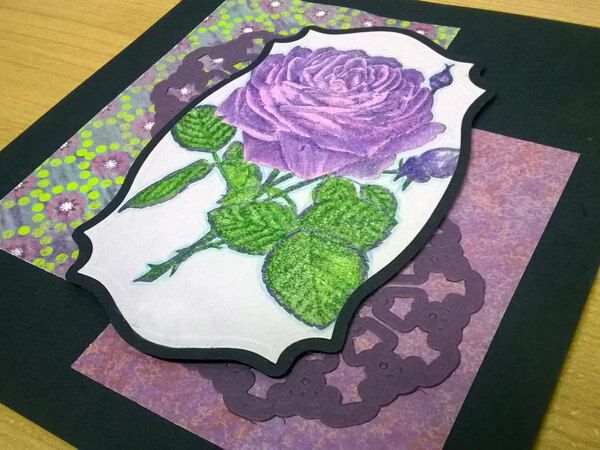 I have a page of my rapidly growing Art Journal to share today. 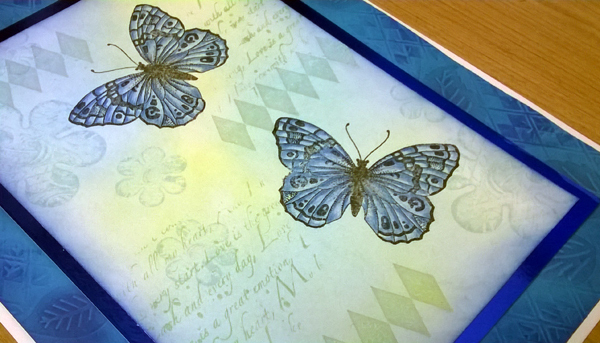 I started with the butterfly stamps from Chocolate Baroque and the page grew from there. 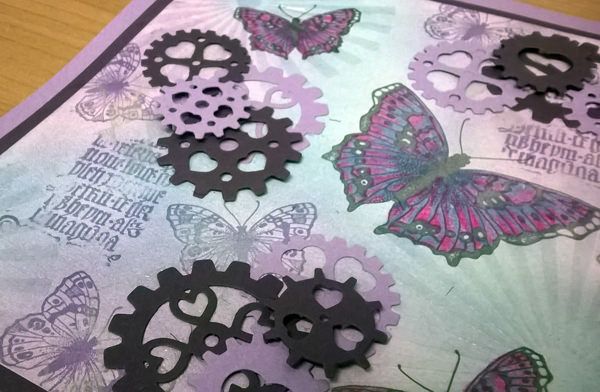 I used some Sizzix diecut cogs…. 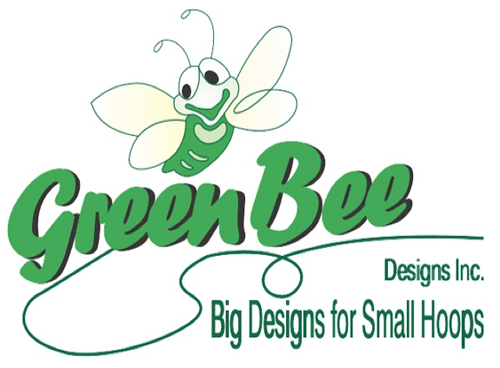 This was the background before the diecuts…. 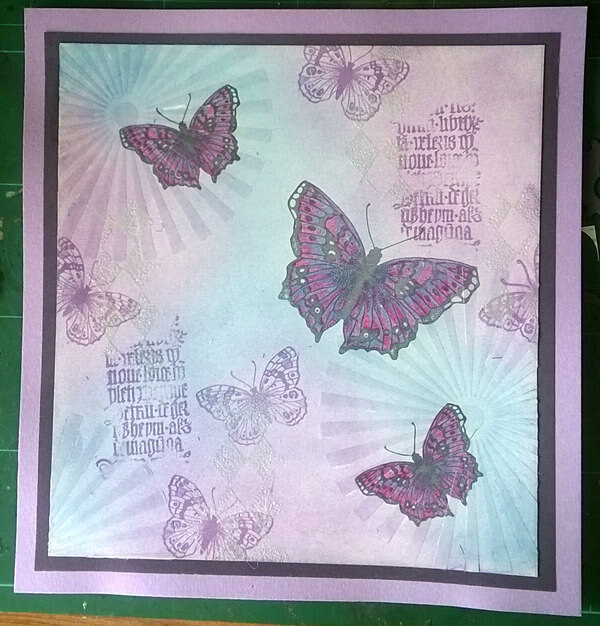 This entry was posted in Art Journal, Cards and tagged Art Journal, Butterflies, collage background, Handmade card on April 28, 2015 by blackflowercreative. 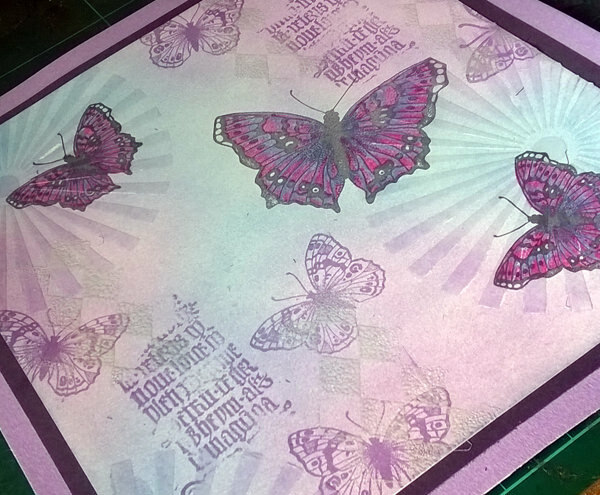 I’m continuing with my colouring and preparing a few toppers to have ready to hand when needed. Just the vase to do here but flowers always go down well, so a good stand by to have. 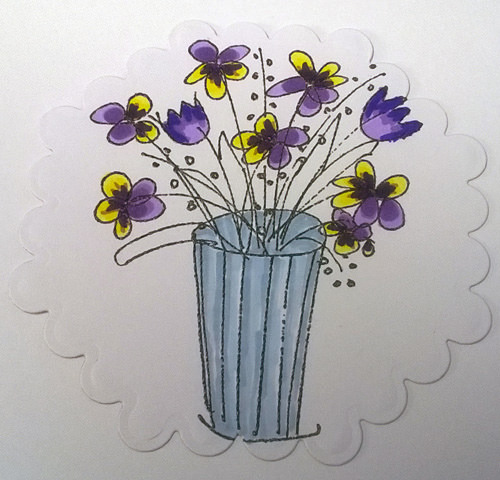 I love pansies and used the same stamp again for a different look. 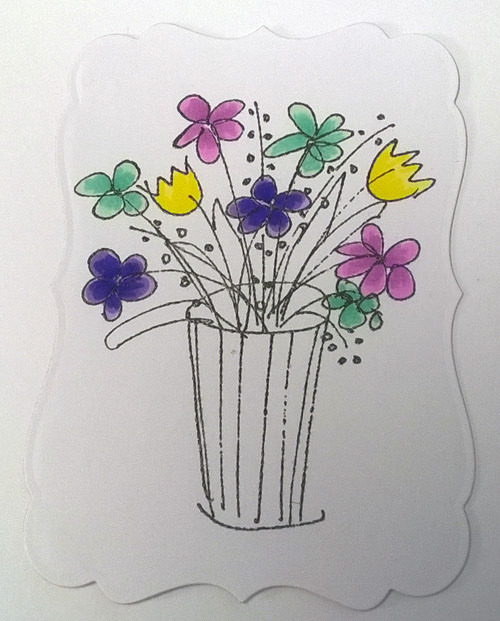 This entry was posted in Cards and tagged alcohol pen, flower stamps on April 26, 2015 by blackflowercreative. I have been off the last few days resting a poorly knee and have enjoyed catching up with some colouring. 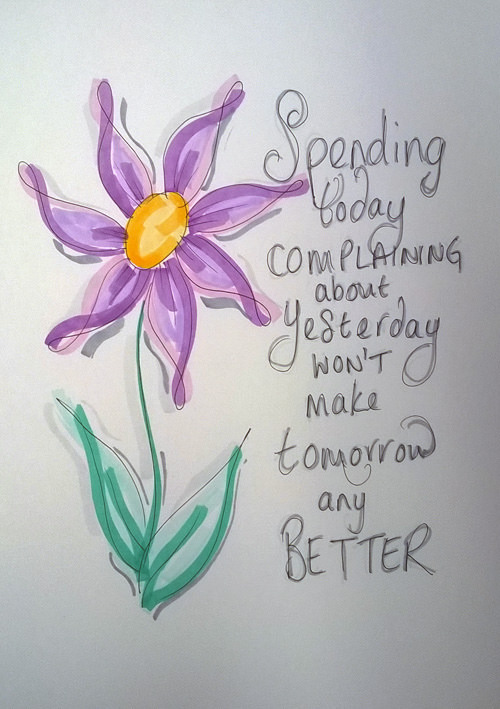 I started with a simple flower sketch and one of my favourite inspirational quotes. I decided to use the broad end of my alcohol pens as these never get used so tried something a little different. Thanks for visiting. Have a great weekend! 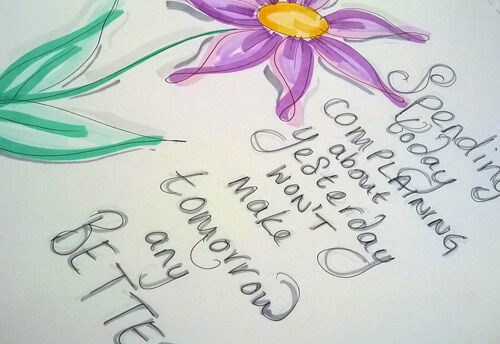 This entry was posted in Doodling & Drawing and tagged alcohol pen, Doodling, Drawing, flower, inspirational quote on April 24, 2015 by blackflowercreative. 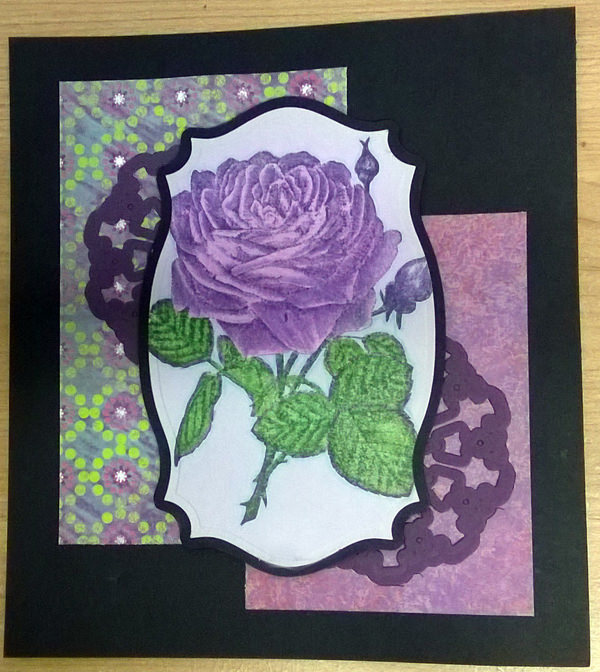 I have another quick card today using a lovely rose stamp. 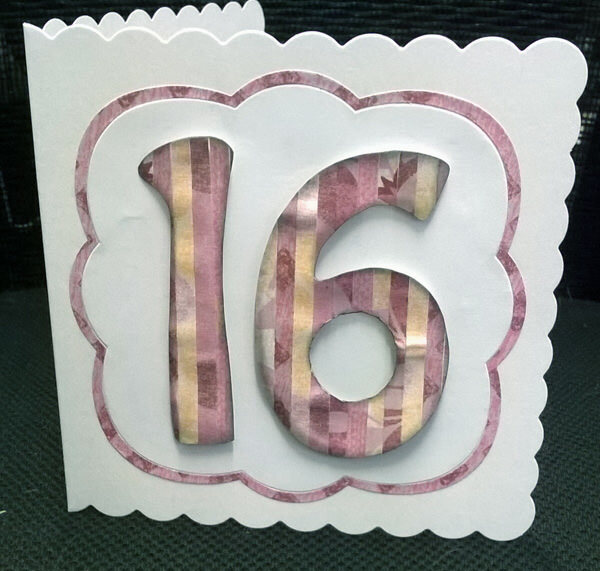 I kept this card very simple with 2 simple matts and 2 die cuts. 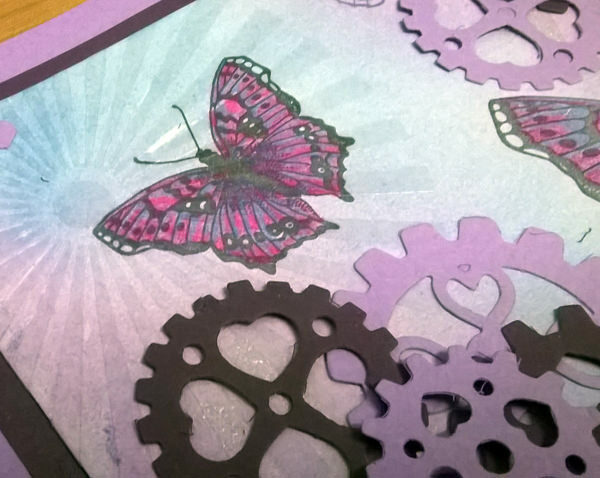 This entry was posted in Cards, Uncategorized on April 18, 2015 by blackflowercreative. 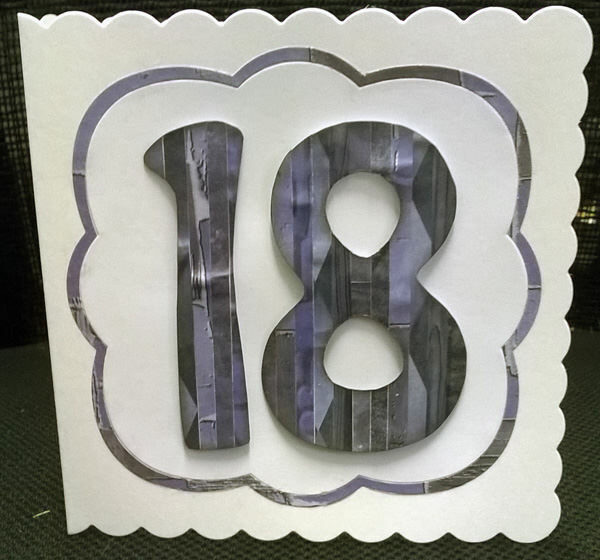 I have been invited to a joint 16th & 18th Birthday Party for a brother and sister and would love to share the cards I have made for them. 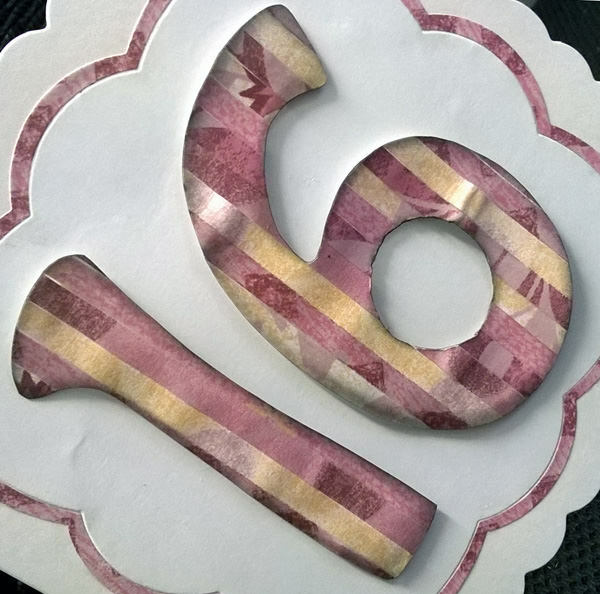 I used the same technique as I did for my Brother’s 40th Birthday card http://wp.me/p385yc-y5 but made it larger and easier. 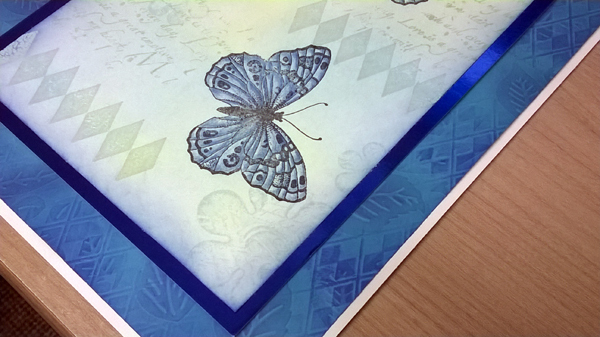 I cut lots of thin 5mm strips of co-ordinating papers and glued down onto some paper. 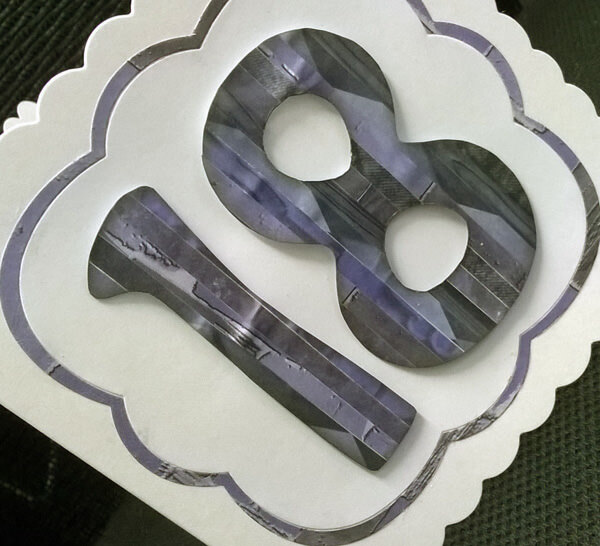 I then cut the relevant numbers out and inked around the edges. 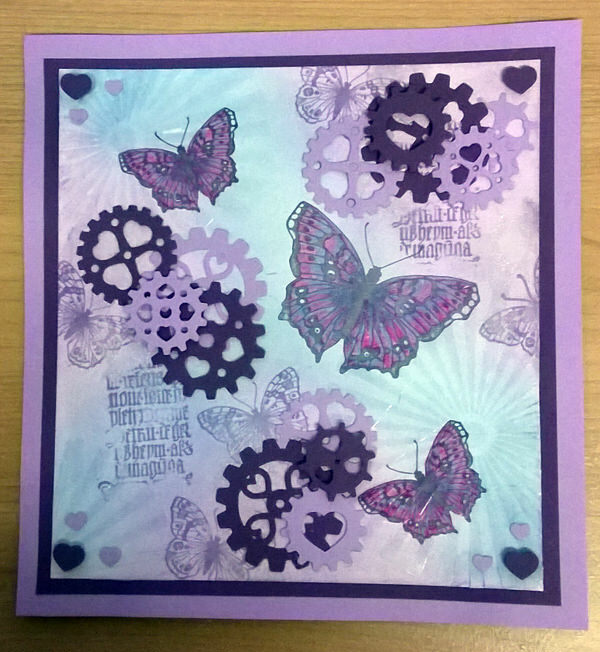 This entry was posted in Cards and tagged 16th, 18th, handmade birthday cards, paper piecing on April 16, 2015 by blackflowercreative. I was tidying up some photos and found these which I don’t think I have ever shared. 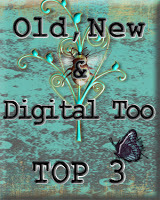 It was at the same time I did a guest post at Chocolate Baroque and I did this as an alternative colour option but I opted for the pink version to be found here if you missed it http://wp.me/p385yc-lW. However, looking back at it, I do like this colour scheme. 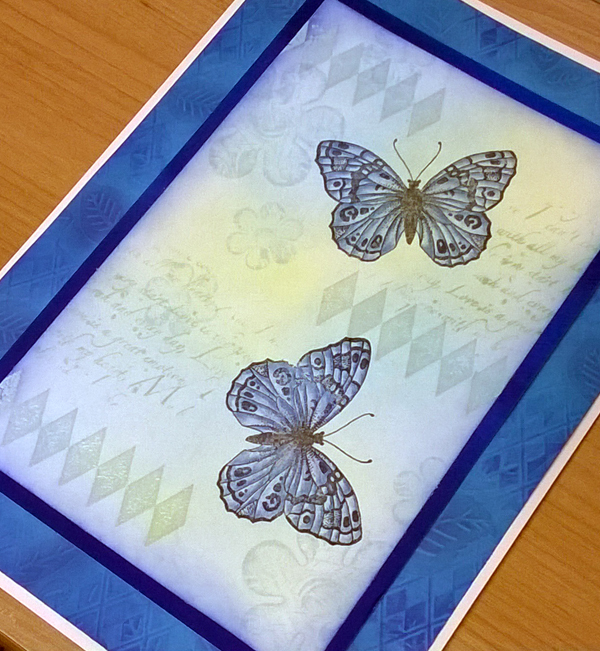 I have used my very much loved technique of collage embossing folder on the background layer. 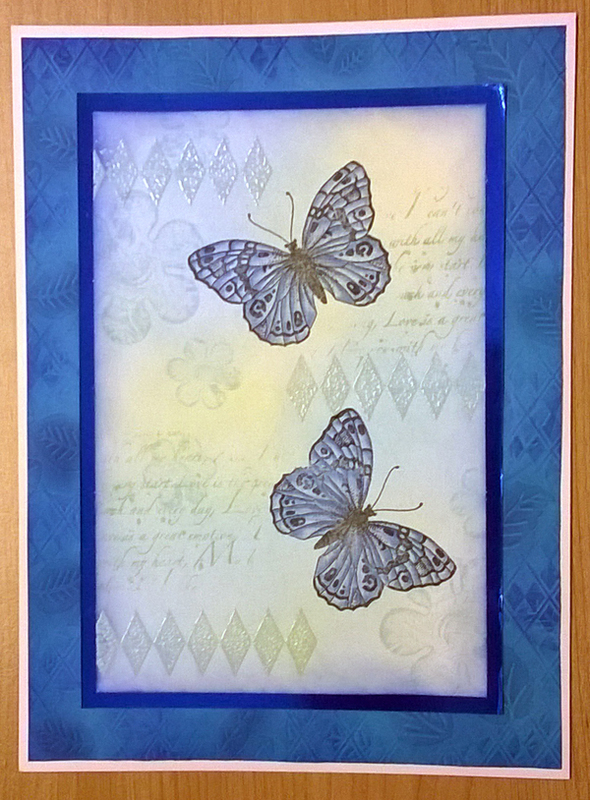 This entry was posted in Cards and tagged butteflies, Chocolate Baroque, Collage Stamping, Embossing Folders, Handmade card on April 14, 2015 by blackflowercreative.